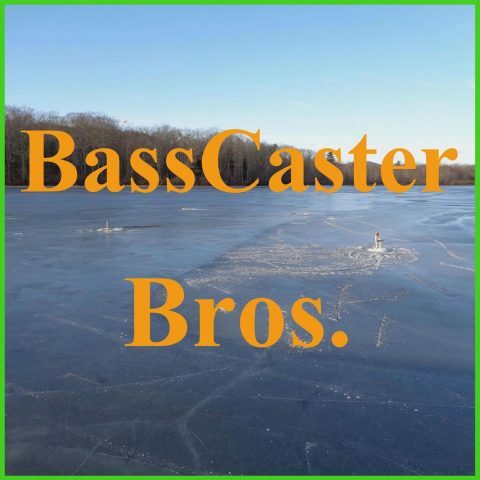 March 2015 – BassCaster Bros. This week JJ and Josh discuss how they did on their last ice-fishing trip of the year. They each caught one small yellow perch. Every year they make a list of fishing trips they want to go on that year. A person fell through the ice and is now missing. This week JJ and Josh don’t have much to talk about, but they do share some fishing stories from the past. This week JJ and Josh question each other on some fishing favorites. The lakes will be icing out in a few weeks and you should be especially careful during this fishing period. This week JJ and Josh talk about the ice fishing trip, JJ caught one white perch. We also talk about the upcoming open water fishing season. This week we talk about our most recent ice-fishing trip. It was sunny and we only caught 1 fish. Angling Edge is a great place to find fishing information. They have a big collection of fishing videos which are about 20 minutes each. Casey Ashley won the BassMaster Classic and finished with a 50.1 oz. bag.